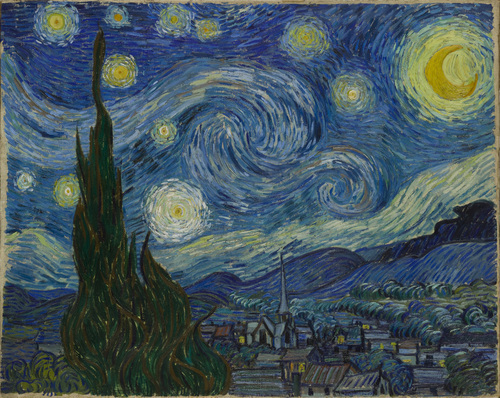 Painters and Poets: Anne Sexton's "The Starry Night"
I say the word—religion. Then I go out at night to paint the stars. Anne Sexton, “The Starry Night” from The Complete Poems of Anne Sexton (Boston: Houghton Mifflin, 1981). Copyright © 1981 by Linda Gray Sexton and Loring Conant, Jr. Reprinted with the permission of Sterling Lord Literistic, Inc.